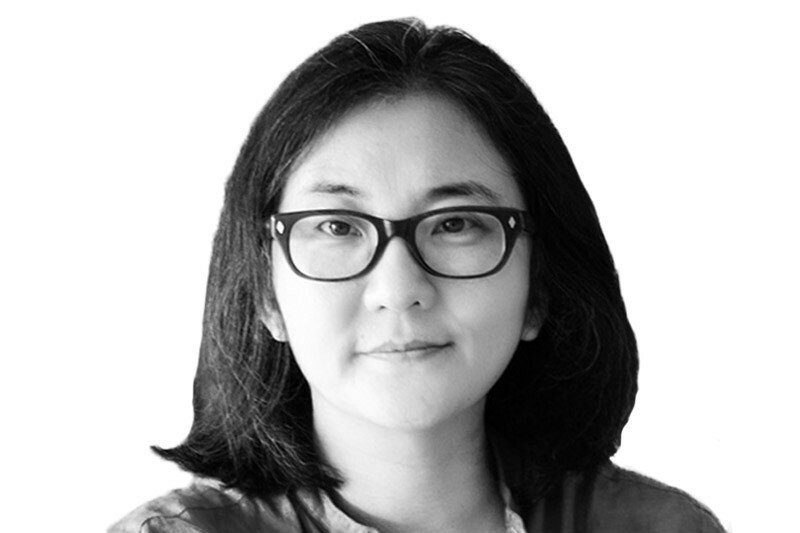 Yang-Ah Ham was born in 1968 in Seoul, Korea. After studies in Seoul, she moved to New York, where she received an M.A. from New York University in 1997. In her videos, she creates, with different materials such as videos and photos, fictions that metaphorically narrate and depict a certain aspect and face of our society. Themes like passing time and cycles are central subjects for her movies and her investigations. The boundaries between fiction and truth are blurred to construct a distance to reality that speaks or points out to difficult subject, even taboo. Ham has also begun focusing on the human’s nightly dreaming, as another natural cycle of the nature. Her video function like a mirror in which we can observe our society, the work parodies contemporary life like a theater of the absurd. 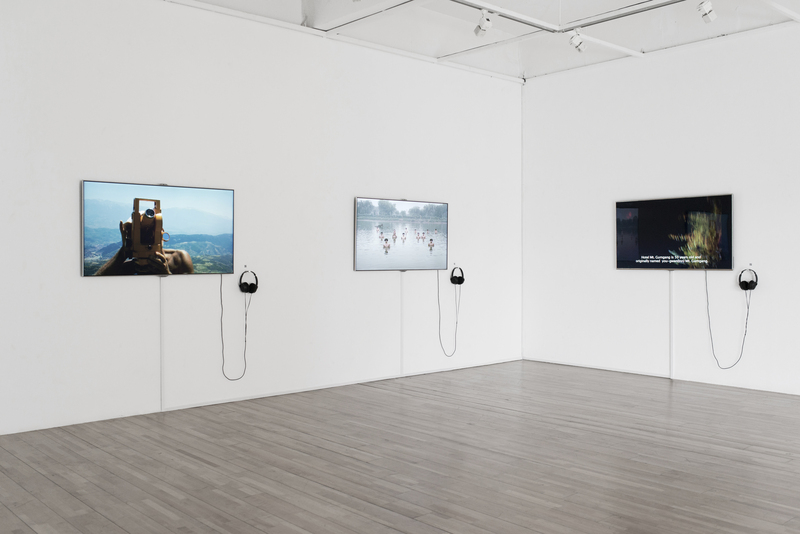 Her video work has been included in exhibitions throughout Korea and abroad, including National Museum of Contemporary Art, Seoul (2011), Gwangju Biennale (2010), Busan Biennale (2006), and the Asian American Art Center, New York. In 2013 Ham was nominated for Artist of the year by the National Museum of Modern and Contemporary Art (Seoul). Tourism in Communism was filmed in 2005, the same year Hyundai Asan announced that the one million South Korean had visited Geumgangsan, a North Korean tourist area considered sacred by many on both sides of the border. The South Korean company, Hyundai Asan, developed resorts there with permission from the North Korean government, and in 1998 began to lead tours to the only part of North Korea that South Korea’s general public could visit. A gaudily decorated horse-drawn carriage with an enthusiastic, even exuberant, driver makes for a pleasant and amusing trip. However, the night landscape and propagandistic slogans posted along the way foreshadow actual events that were yet to come. In 2008, a 53-year-old woman tourist, Park Wang-ja, was shot and killed by the North Korean military when she strayed into off-limit territory, and South Korea suspended all future tours. In 2010, the North Korean government seized five properties owned by South Korea, claiming it was compensation for lost revenue, and opened the area up to North Korean tour companies. Recently North Korea signed a memorandum of understanding with an American company to lead tours there as well. This film reflects a more hopeful time.